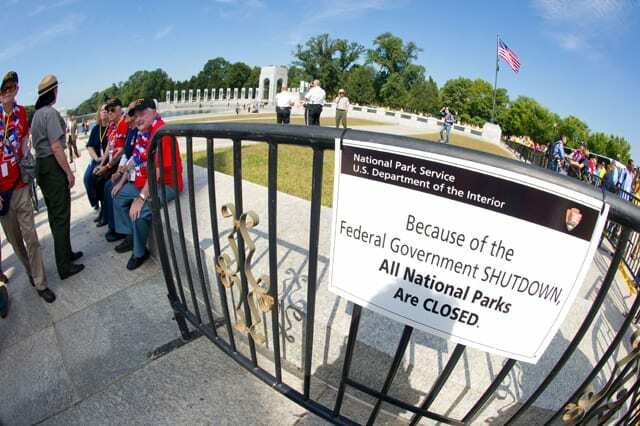 Does anybody remember Obama shutting down the national parks and all of the veterans memorials, wrapping them in Barrycades, having shut down the government because Congress wouldn’t approve Obamacare? So today we find the Nancy Pelosi has to fly commercial until such time as she actually comes back to the negotiations table so as to provide security for American citizens. Oh, the humanity!!! Well, in Pelosi’s case, not so much. The moral of the story is Democrats use shutdowns against American citizens. Republicans use shutdowns for American citizens. A brilliant move on Trump’s part, or whoever came up with that idea. There is nobody more angry than the Democrat who has just figured out said his own tactics are being used against him. Pelosi is worth multiple millions of dollars and yet she’s managed to do that on $178,000 worth of salary per year? How do you suppose she managed to get that rich? I’ll tell you part of it, by taking her vacations the taxpayers dime. In other words you and I are paying for it. As I said on my Facebook page the other day, observing the actions of congressional Democrats down in Puerto Rico…if the Republicans had done that after taking over Congress a couple of years ago, being drunk on the beach and watching Broadway shows on the taxpayers dime, do you suppose the Press would be all over it like a wet t-shirt? Trump’s action serves to provide the American people the service of exposing t stunning arrogance of Pelosi and her breed. That said, I think the point would have been better made if he had waited until she and her Entourage were over there, then cancel the return flight. Ya think Donald read and understood this part of the Constitution?